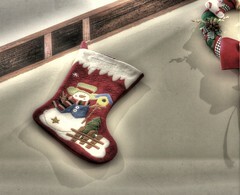 My banner feature in front page of the Kontan Academy website. This banner shows that I will become a facilitator in Distribution Management Training 27-28 March 2014 in Santika Premier Hotel Jakarta. 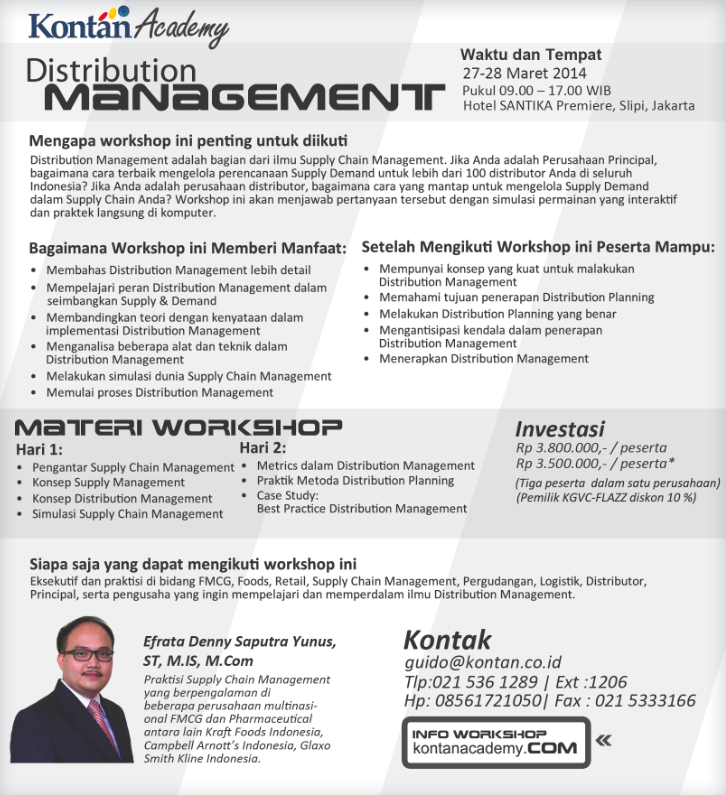 If you interested to learn more about Distribution Management, you can register online to join this training. 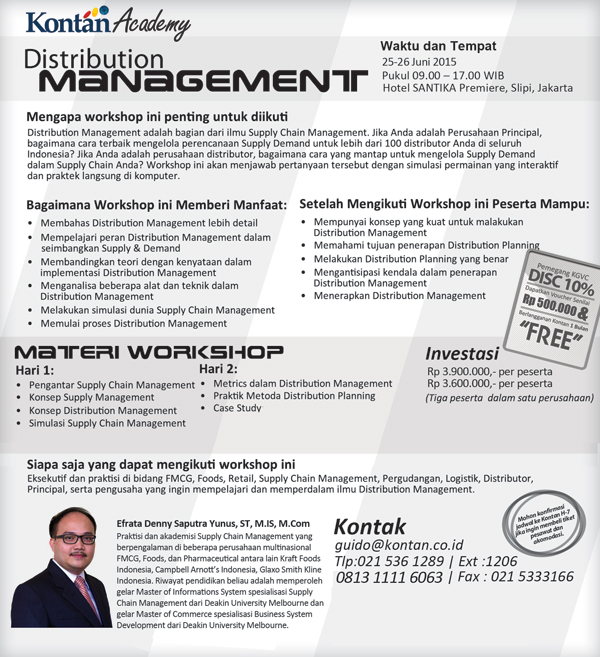 Distribution Management workshop information is available in Kontan Academy website. The workshop will be held 27-28 March 2014 in Santika Premier Hotel Jakarta, Indonesia. 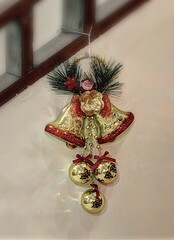 If you interested to join, you can register online.